You've probably heard about this already, but what exactly does it mean? 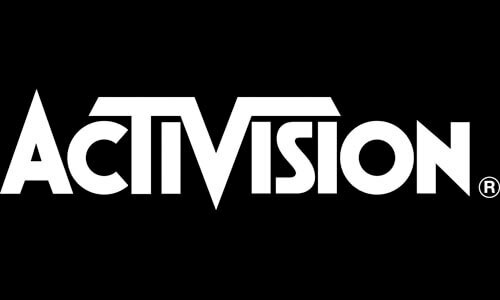 Well Bungie will still be their own company and make the games they want to make, but with Activision as their publisher, they could potentially have products for other platforms other than the Xbox 360 which is pretty neat. I doubt these titles would be called Halo, as I believe that name and property is with 343 Industries now, but that doesn't stop them from creating something that feels familiar. Bungie has talked about making different types of games in the past, so it will be interesting to see if we hear anything about at E3 this year, but expect more awesome games from this blockbuster Studio in the future.